To date Israel has refused to participate—or to cooperate—with any independent investigation into the bloody clash that has devastated relations between Israel and Turkey. Israel’s insistence that its forces acted with justifiable deadly force against violent intruders is wildly different from the accounts of the Turkish participants and some outside investigators. A collapse of relations between Israel and Turkey would harm both nations and cause serious damage to U.S. national security interests. Unless Israel changes course and cooperates with an independent investigation of the incident, fair-minded people, including friends of Israel, can only conclude that she has something serious to hide. As so many have learned at great cost, it’s not the crime, it’s the cover-up. This entry was posted on October 25, 2010 at 12:35 pm and is filed under Ethics-general, Government, International, military. You can follow any responses to this entry through the RSS 2.0 feed. You can leave a response, or trackback from your own site. 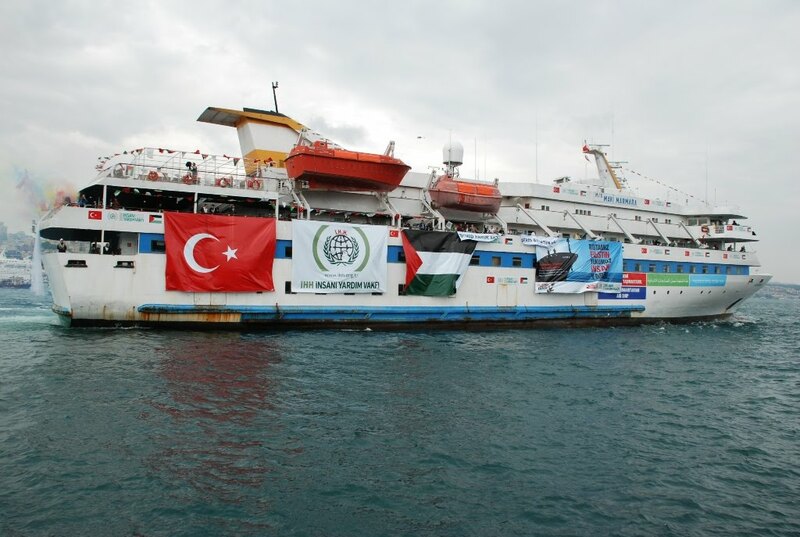 It seems that The Turkish newspaper Hurriyet has forgotten that the activists on the Mavi Marmara were filmed chanting “Khybar, Khybar O Jews, the Army of Muhammed has returned” –this being a reference to an ancient Muslim assault on the Jewish community of Khybar. And the Hurriyet has forgotten that several of the activists declared they would go to Gaza or die–and told their families that. 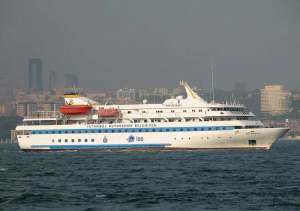 And perhaps the Hurriyet news reporters never sa the video of the activists attacking the commandos with iron rods as they rappelled down to the ship? It was a sad event, but the Hurriyet is not giving a balanced account. The activists died, but they did win a great propaganda victory. What Hurriyet “forgot” isn’t the issue. There’s a lot in dispute. My point is that Israel’s refusal to cooperate with the UN investigation–or any independent, open investigation, makes it look to some of her friends–including me–that she has something to hide. I’d love to know what the U.S. ambassador to Ankara learned about the REAL destination, or what the Israelis learned about the destination. And Israel says that some of their commandoes were shot; the Turks say that doctors examined them and found no gunshot wounds. I don’t know what the facts are; Israel seems committed to keep them covered up.